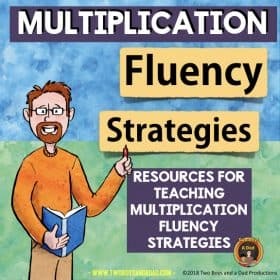 If you’re a third grade teacher, you know that multiplication is that gateway math skill needed to do any higher level math taught in grades 4 and above. Without knowing how to multiply, students would not be able to do multi-digit multiplication, division, multiply and divide decimals and fractions, and algebra. One thing is to know what multiplication is and how it works. 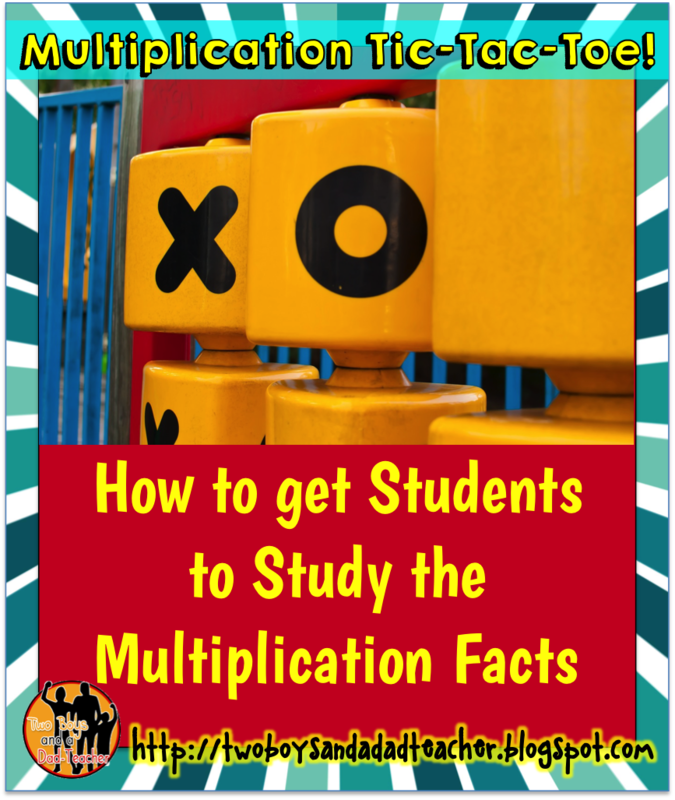 Teaching the concept of multiplication is very important…but what about the multiplication facts? 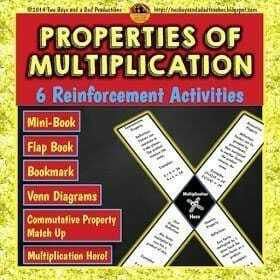 Don’t students need to know the multiplication facts from memory? YES! Click READ MORE below to see the entire post. There is no other way around it. 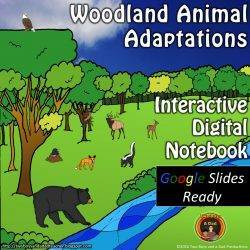 Students need to know their multiplication facts fluently and with accuracy. But how can we get our students to memorize them? 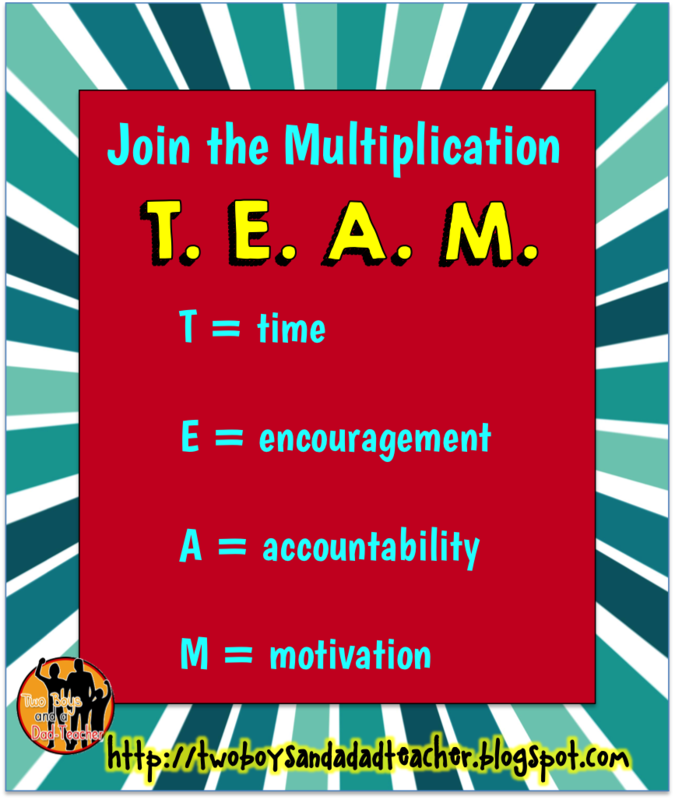 By using the TEAM approach, all but a few students can memorize the multiplication facts before the end of the school year and have enough fluency to tackle the SBAC or PARCC. 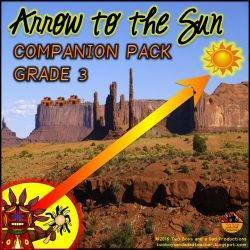 Let’s look at each part separately. 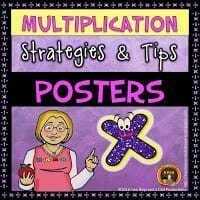 Do your students have time during class to study the multiplication facts? Probably not since we are busy enough actually teaching the math program. I have a 1 hour block to teach each day’s math lesson and I can barely get it in. I do have an additional 30 minute block that is supposed to be used for Math RtI, but right now, I still use that time for my math lesson as I have quite a span of learners in my class. So where do you give them time? At home! Daily multiplication facts practice should be part of every third graders homework. But does it have to be boring? NO! 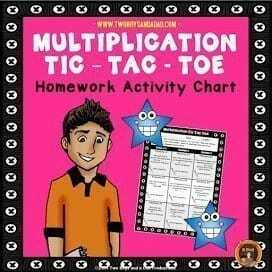 I’ve developed a multiplication math homework activity that is called Multiplication Tic-Tac-Toe. 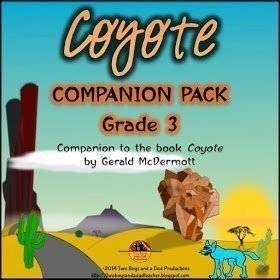 There’s also a BILINGUAL ENGLISH/SPANISH version! Essentially it is a chart that looks like a Tic-Tac-Toe grid. In each square is a suggestion/activity on how to study the multiplication facts (it is self paced so the student chooses which multiplication table to study). The student has to pick at least 3 activities during the week to make a Tic-Tac-Toe. 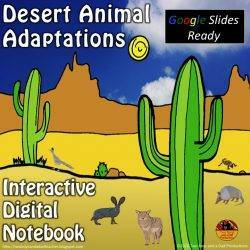 Activities are varied and I’ve tried to include variations that would appeal to all types of learners: flash cards, websites, make a poster, using dice, etc. There are 9 activities on the chart. Each one is explained in detail. 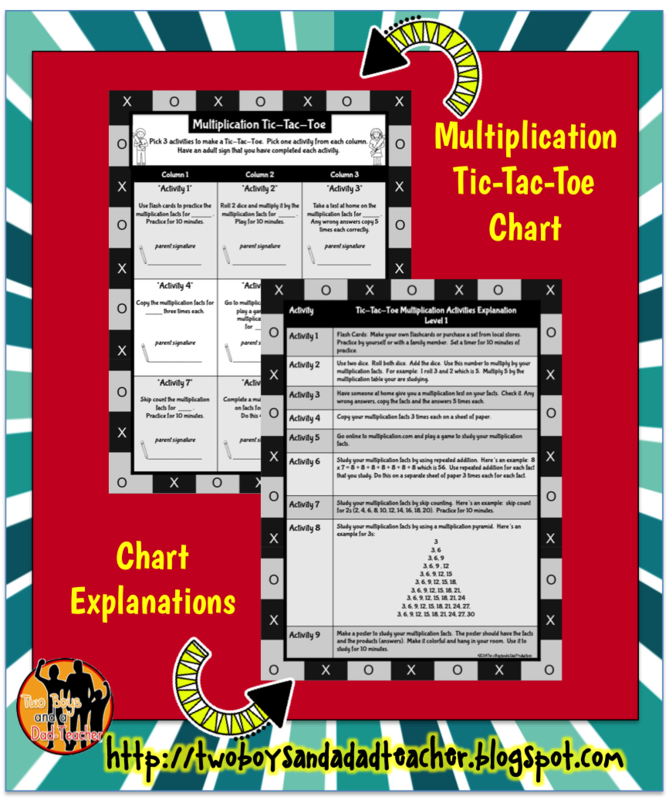 Also, once students have completed all the multiplication facts, there is a Level 2 chart! They continue to study but with more difficult activities. The chart is taken home on Monday and returned on Friday. 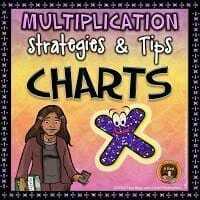 I explain how the chart works at Parent Teacher Conferences which start at the same time we start our multiplication unit. We all need a cheerleader! 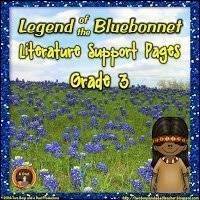 I want the parents to help encourage their child to study and memorize those facts. So this year I will be trying something new. 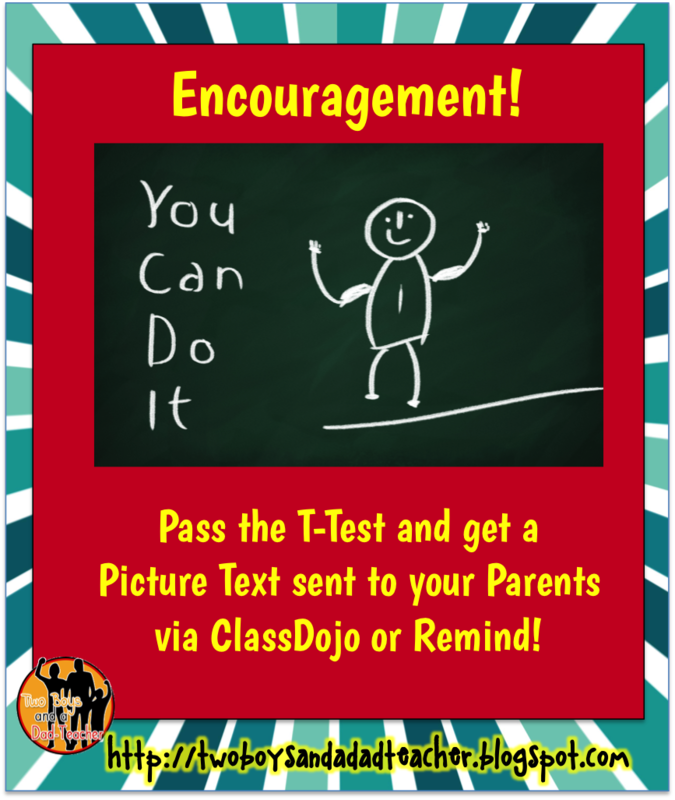 When a student passes a particular math table, I will take a picture of the student with the passing test and send it to the parent via ClassDojo or Remind. I use both apps in my class to communicate with parents. I have the majority of the parents signed up with at least one of the apps. It’s great PR too when a parent receives a picture of their child with a great big smile! If a child’s parent is not signed up, I will print out the picture and send it home with the child who can then share it with loved ones. I believe that if a child is not only encouraged at school to study these facts, but at home as well, then they will continue and not give up even when the facts get harder. Have students on a small piece of lined paper (usually 1/4 size of a regular sheet of paper) make a T.
On the other side of the T at the top, the student just writes the multiplication symbol X. On one side of the line going vertically, students will write the factors to multiply their number by. The factors are in RANDOM order. Before the one minute test begins, I call out the factors to list going down. Then once the paper is ready, I put the one minute timer and the students begin the test by putting the product on the other side of the vertical line. At one minute I collect any students who have completed their T-Test in one minute. 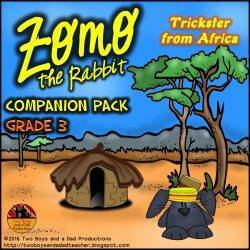 Students who did not beat the timer must take the T-Test home to remember to study. The first few times you give this test, it does take longer than a minute. 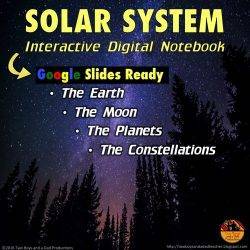 But once the students understand and can fill out their paper quickly, the entire process takes about 3-5 minutes of class time. When students are working independently during math time, I grade the completed tests and hand them back to the students to let them know they need go on to the next multiplication table. 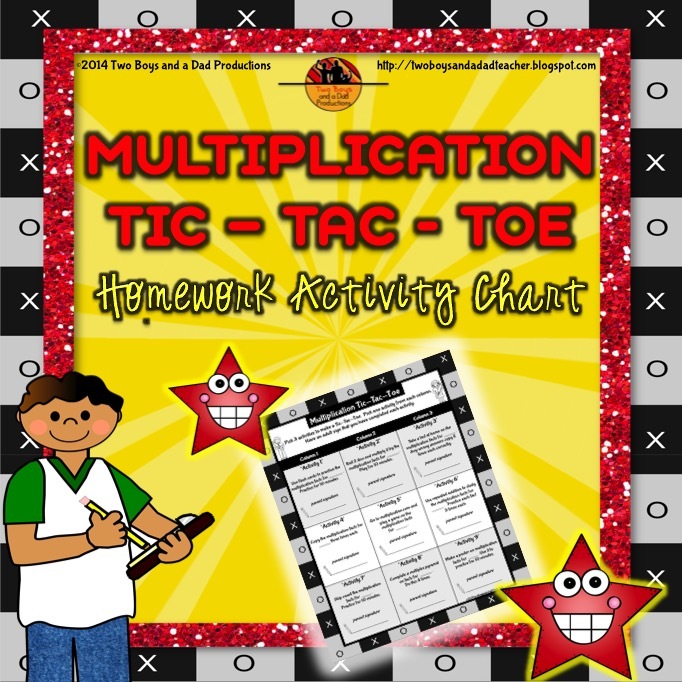 Instructions and pictures are also included in the Multiplication Tic-Tac-Toe resource. There’s also accountability at HOME because the parents must sign the Tic Tac Toe chart for each activity that was done. No matter what we are studying in school, without motivation students will not be interested in school or even try or put forth any effort. 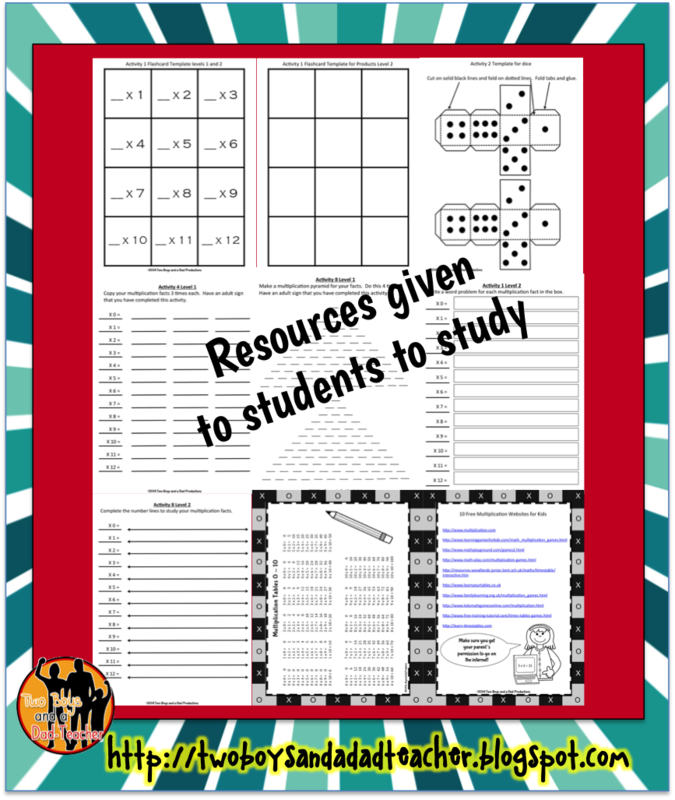 So how can we keep the kids motivated to keep studying their multiplication facts? 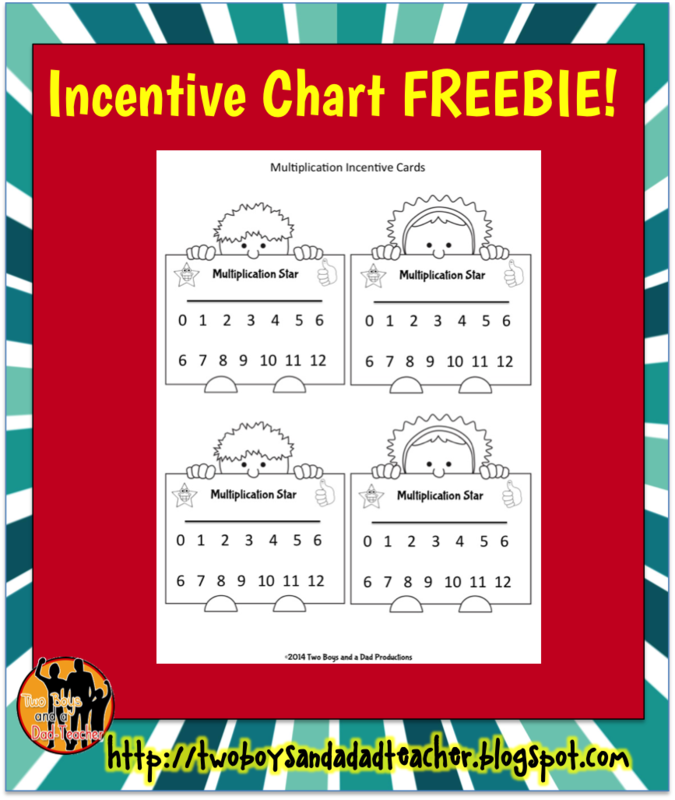 Each child receives a Multiplication Incentive Card to keep in their math folder. 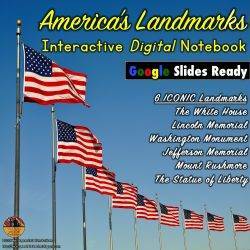 Click HERE to get this FREEBIE shown below! 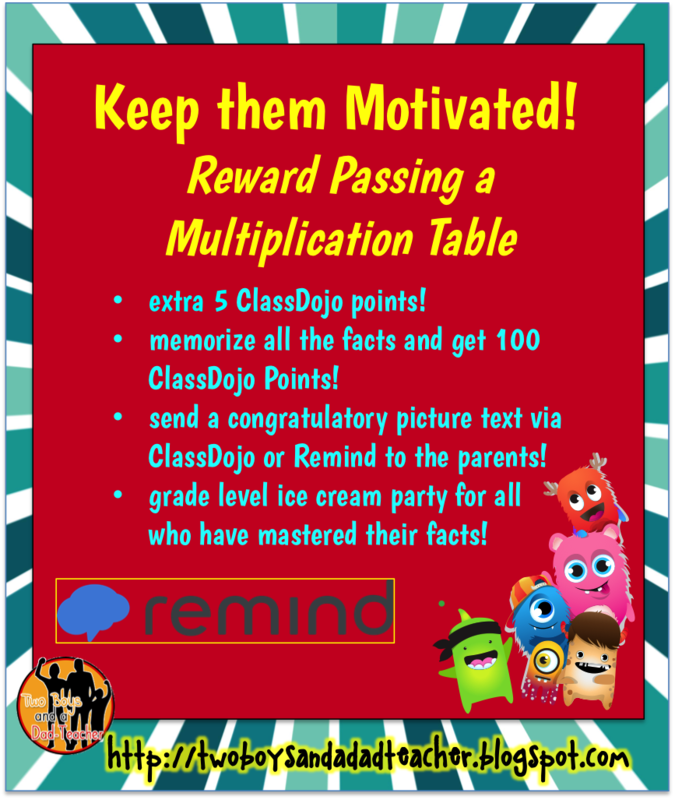 In my class, each time they pass a multiplication table, they will earn 5 extra ClassDojo points (I use the ClassDojo points as an incentive and they can redeem their points for prizes and privileges). Once they have passed ALL their multiplication tables, they get 100 extra ClassDojo points! We also do a grade level ice cream party in Trimester 2 for any student who has mastered the multiplication facts. Usually, these incentives are enough to keep them motivated throughout the year. What incentives do you offer your students to memorize their multiplication facts? Share your ideas below! 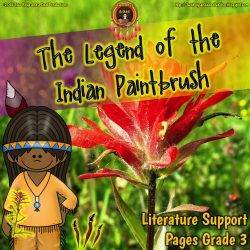 Special Thanks to RebeccaB Designs and KG Fonts for the clipart, backgrounds and fonts!